As with the first, this finish is minimal. The functionality and design of the bike take centre stage over the finish... it isn't always about having the loudest paint job. 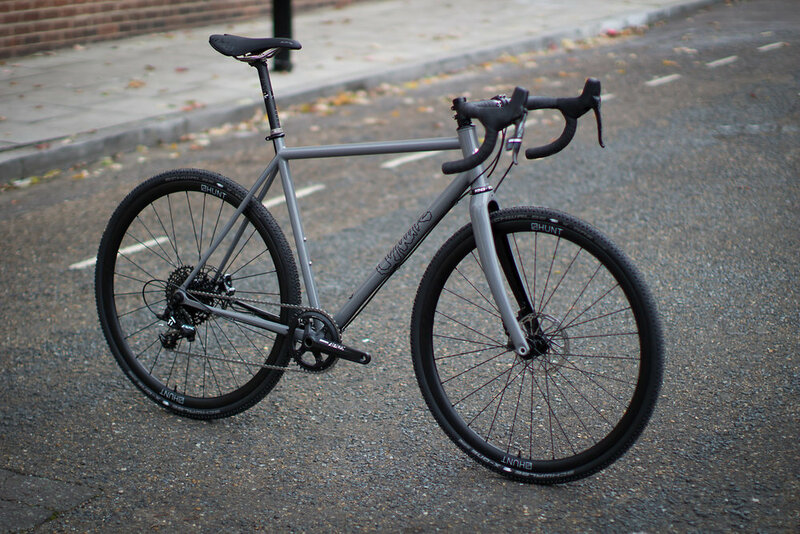 The main body of the bike is a solid grey while the branding, the inner fork blades and a section of the rear triangle have been picked out in a flat black. As always, the polished stainless Quirk headbadge is the finishing touch.